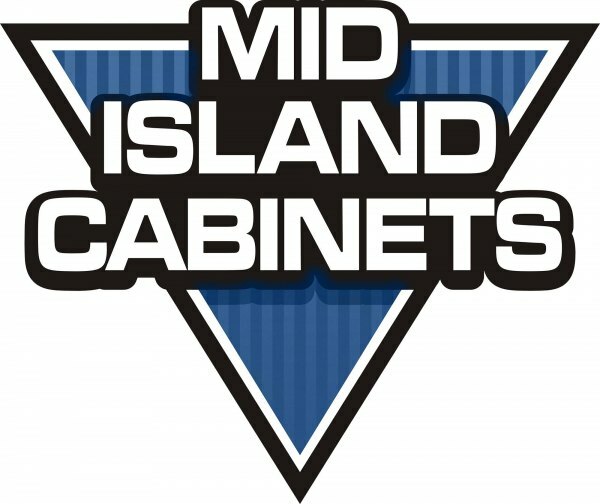 Mid-Island Cabinets Ltd - Parksville & District Chamber of Commerce, Parksville, B.C. • Join the Chamber Today! For more than 20 years, home and business owners in Parksville, Nanaimo and throughout Vancouver Island have counted on Mid Island Cabinets for stunning custom cabinetry and mill-work. From start to finish, the Mid Island Cabinets team offers expert guidance and superior workmanship. Our range of custom cabinetry options can add elegance and character to your home or business. Contact us today to discuss your next custom cabinetry project!